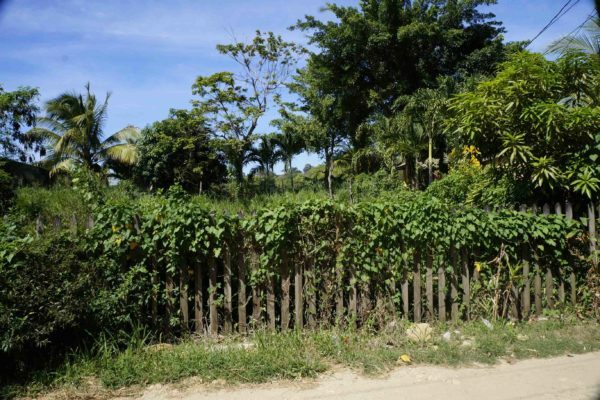 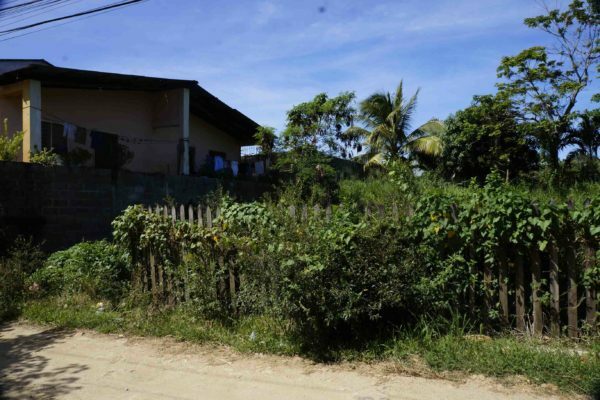 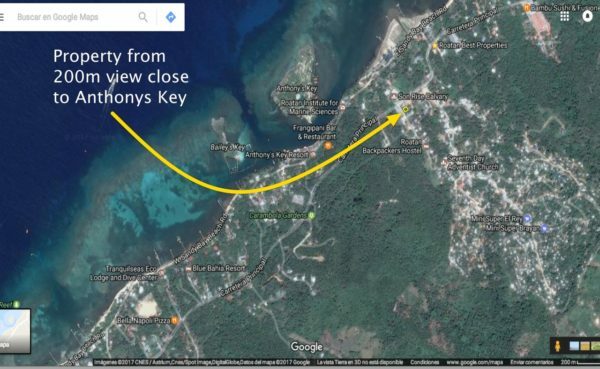 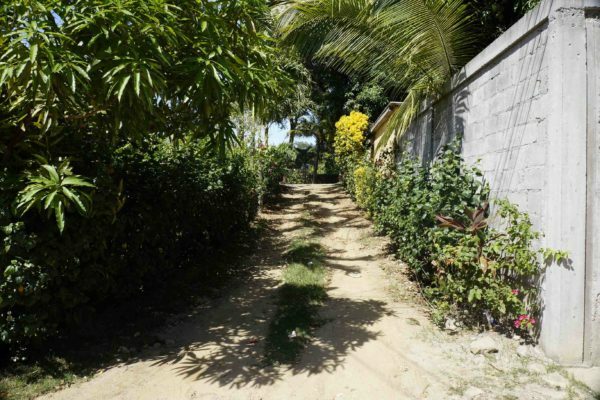 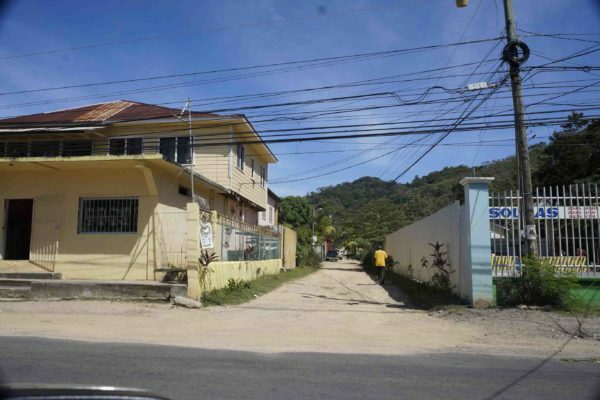 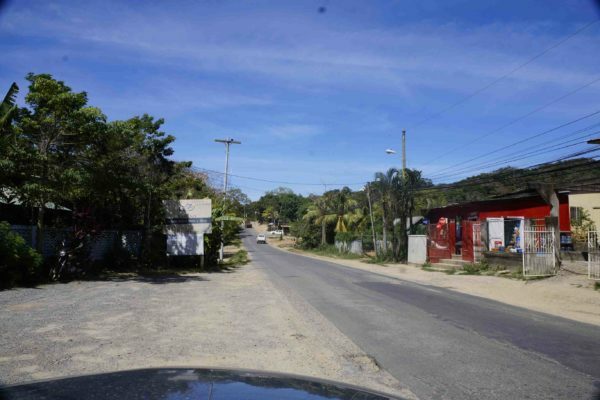 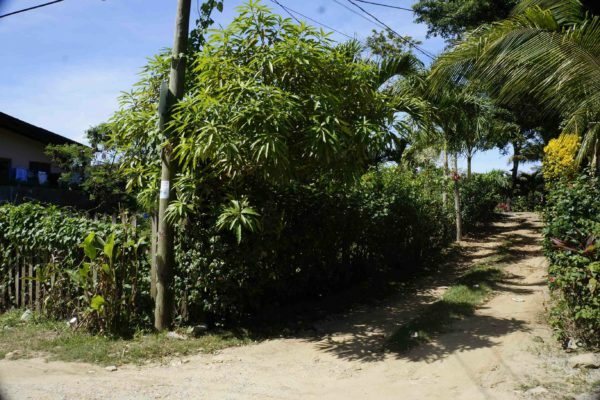 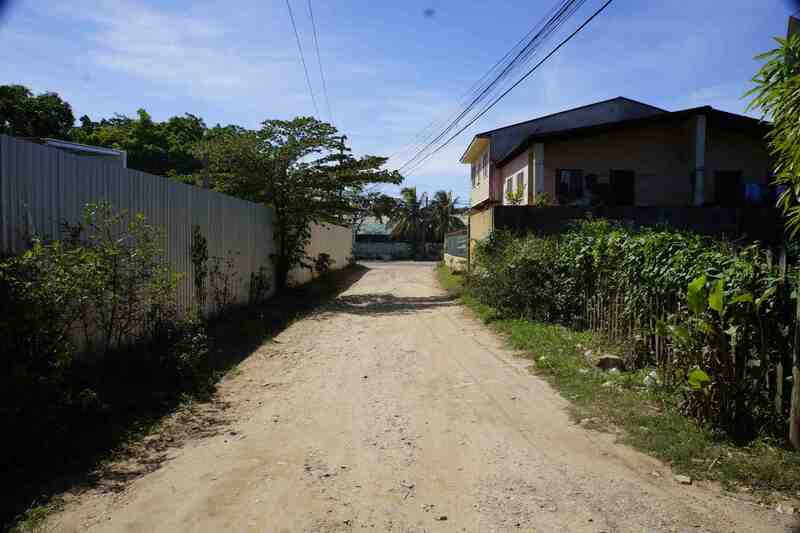 This unique lot is located in a great zone in Sandy Bay, a few meters away from the famous Anthonys Key Resort and with a great main road access. 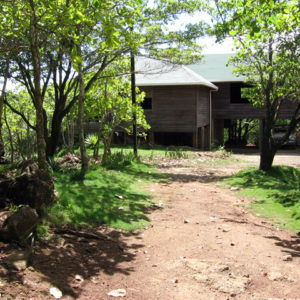 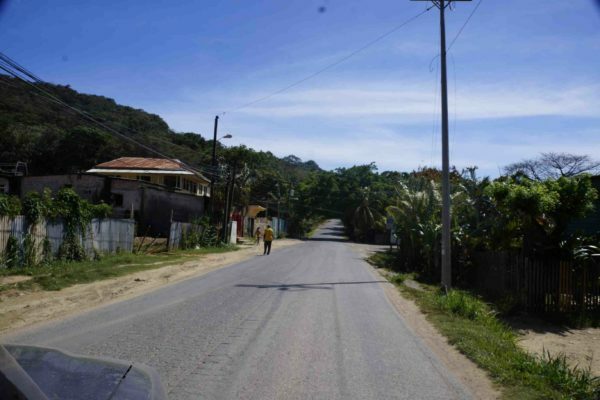 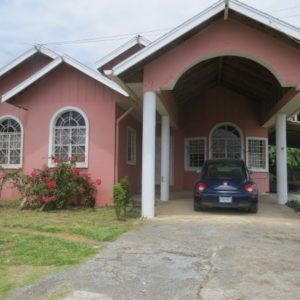 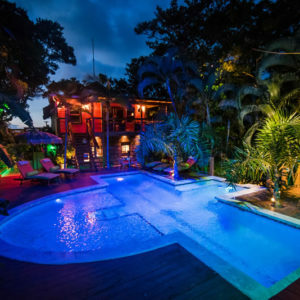 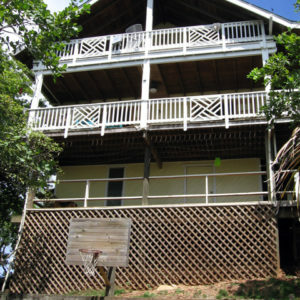 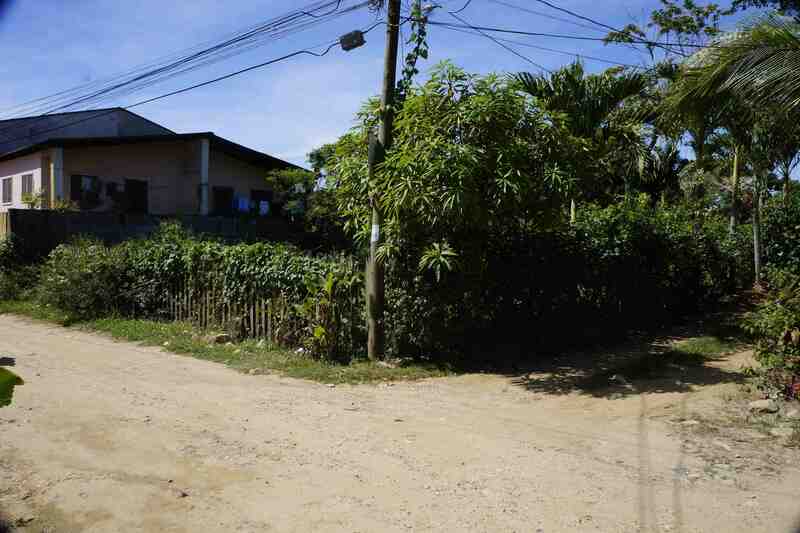 Located at the entrance road to Roatan Backpackers Hostel, it is perfectly situated for commercial use. 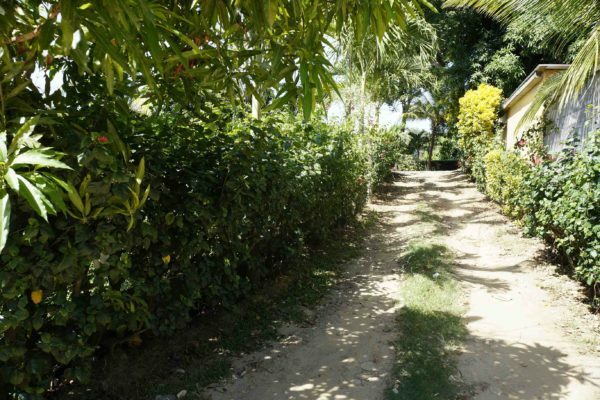 Is definitely a tranquil zone to live and have your dream house!